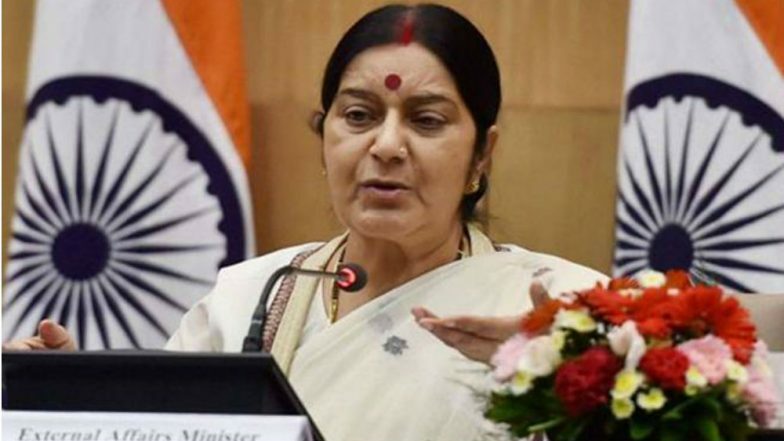 Srinagar, April 13: Former Jammu and Kashmir chief ministers Mehbooba Mufti and Omar Abdullah on Saturday sought External Affairs Minister Sushma Swaraj's help to bring back the body of a Kashmiri student who died in Bangladesh. Quaratulain, a girl belonging to the Anantnag district, died on Saturday in Bangladesh. She was pursuing MBBS course at Tahir-ul-Nissa medical college in Bangladesh. Bangladesh: Over 20 Killed, 50 Injured In Air Strike by Myanmar Army on April 3.